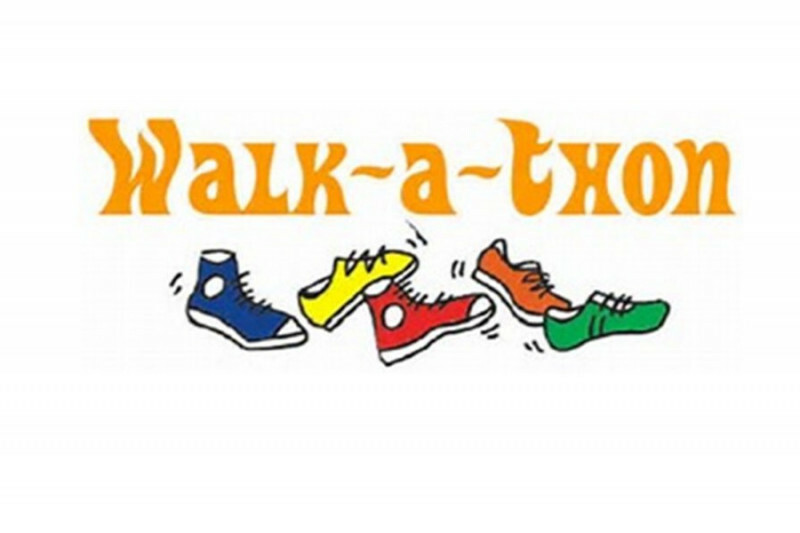 Our fall walkathon is the EWG PTA’s biggest fundraiser and it’s coming up quickly! Our fundraising goal for this year’s walkathon is $22,000! This would allow your PTA to continue funding school enrichment programs, playground equipment, field trips for all grades, book giveaways and more! We need your help to make our fall walkathon a success! Please consider taking the time to return your child’s donation letters if you haven’t already! The deadline is today but we will accept them late! So please get them in, volunteers are busy stuffing and sorting envelopes as we speak! Keep in mind that this is the only time we will ask family and friends for donations! Our children look forward to seeing their donation sneakers hung outside their classroom with messages of support from loved ones. The day of our walkathon our kids walk proudly with their new t-shirts (funded by your PTA) hand-in-hand with their classmates to support their school! It’s a wonderful event and lots of fun for our kids! Also, Wednesday, Oct. 3rd @ 6pm is our 1st PTA meeting of the year, held at the Metcalf library! ALL ARE WELCOME, we will have membership applications at the meeting for those who wish to attend but haven’t signed up yet! We also have childcare so (if needed) bring the kids, members of the High School’s NHS volunteer to keep our kids entertained! Metcalf's first SIT meeting is Wed, Oct. 3rd at 3:15 in our library...all are welcome!